55. 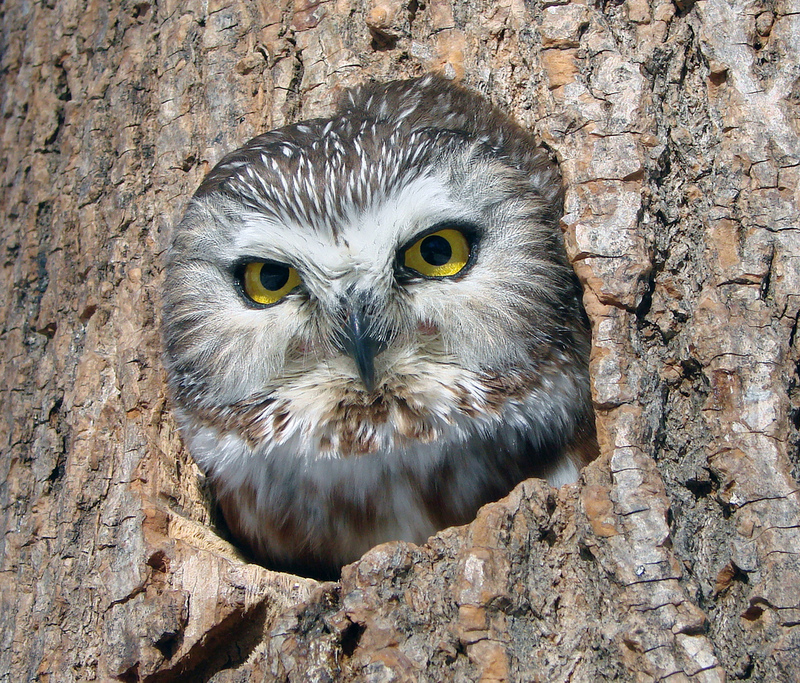 Provide nest boxes and platforms, and monitor them responsibly. Unfortunately, improperly designed or situated birdhouses can cause eggs or nestlings to die from excessive heat or cold or to drown. When they are not monitored and maintained properly, debilitating and even lethal parasites can flourish. And birdhouses designed by well-meaning but uninformed people can be open invitations to House Sparrows and European Starlings, both of which are threats to native American birds and do not need housing subsidies. With just a few precautions, however, providing nest boxes or platforms for birds can be a wonderful hobby. The first step is to decide what species you want to attract and then learn about its nesting requirements. 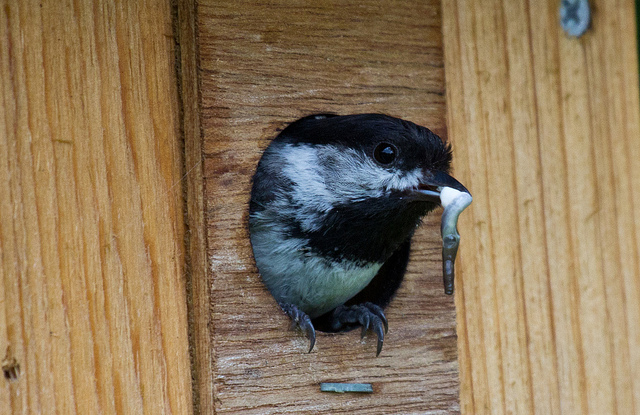 The Cornell Lab’s Birdhouse Network now Nestwatch can give you a lot of helpful hints. 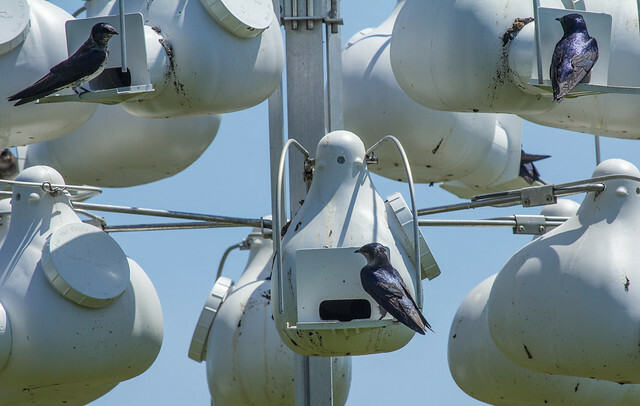 Organizations such as the North American Bluebird Society, Project Loon Watch, or Purple Martin Conservation Association focus on particular species and can provide state-of-the-art information on monitoring techniques and precautions, hole size and shape, house design, and potential predators. Wood provides far more insulation than metal and is preferable in any birdhouse construction. Never use wood that was treated with mercury or other toxins or painted with lead-based paint. 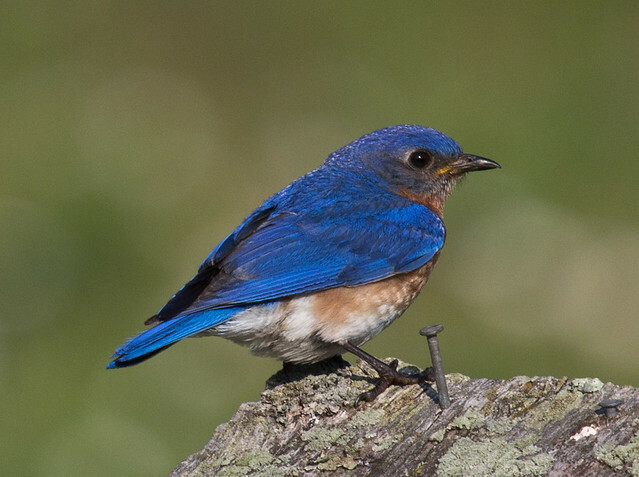 Don’t set houses too close together (except when setting out bluebird houses in pairs to reduce competition from Tree Swallows). In particular, don’t set two loon nest platforms on the same lake, don’t set Wood Duck nest boxes in view of each other, and don’t set owl nest boxes anywhere near each other. Don’t place wren houses near any other birdhouses. Wrens occasionally puncture the eggs of other birds nesting near their territories. Purple Martins have better nesting success in gourds than in wooden “apartment” houses. If you use the latter, houses with dividers between apartments are better than those without. 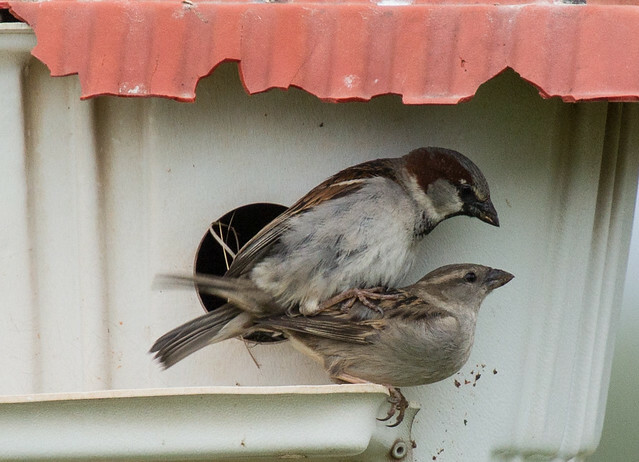 Perches at a birdhouse entrance hole encourage House Sparrows without helping native birds at all. If you purchase ready-made houses with perches, remove them. Wood Duck houses should have little wooden slats, hardware cloth, or some other rough surface between the bottom and the entrance hole to help the ducklings climb out after they’ve hatched.